Most people are probably aware of the 'lifestyle choice’ concept. It’s about personal decision making and how your behaviour influences your experience. Relate this concept to fishing and it’s about the conscious decision to take time out from a busy schedule, immerse yourself in nature, relax and catch some fish so you can experience some peace from the pressures of everyday life. However, when you talk about lifestyle choice to predator anglers, fishing is much more than mere escapism. It's about passion and excitement, and the compulsion to catch that monster fish. That’s why Daiwa have introduced Prorex. 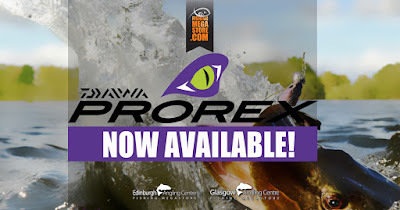 Diawa Prorex is more than just a fishing tackle brand. It transcends the ordinary and accentuates the positive.  It’s about focusing more energy on anglers and the level of enjoyment they get from being in the great outdoors. It’s about the pleasure principle and having the best possible experience while pursuing your monster fish. 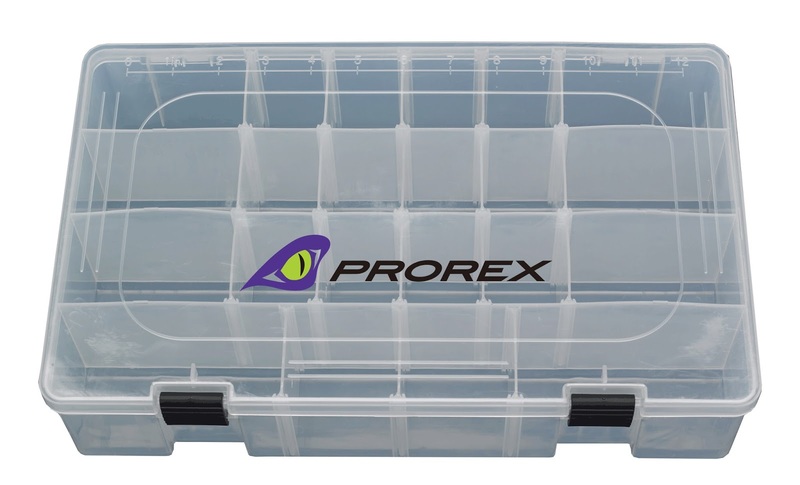 Prorex is also about attitude, always proactively seeking new experiences and progressing as an angler. In fact, for Daiwa, the word Prorex summarises these core concepts and if you throw in the word 'REX,' which represents the word 'king,' you have a brand that encapsulates everything about targeting your predator ‘king' fish. 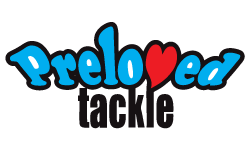 The new Prorex range covers rods, reels, accessories as well as a fantastic selection of lures that are second to none. However what makes Prorex so unique is that Daiwa have not compromised on how they have designed and built every item in the range. 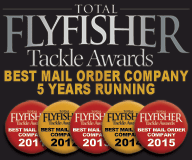 They have sourced the best materials, utilised the latest technology and employed the best product development managers who have tested each product repeatedly to make sure it is in line with today’s modern predator angler’s needs. So you can be confident that the equipment has already been pushed to the limit. It’s this commitment to quality and meticulous testing in the field that makes Prorex stand out among its competitors. 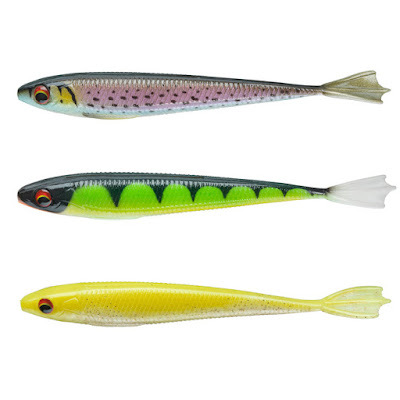 This Prorex Rod series offers very lightweight and at the same time fast action blanks.  Each rod action has been particularly designed to suit the requirements of casting all sizes of shads, plugs and baits; hence their crisp and tensile feel. Daiwa Prorex AGS Spinning Rods are very impressive with their lightweight and super crips feel.  Featuring Nanotechnology, AGS carbon guides, V-Joint and Ergonomic reel seat, these rods deliver a level of casting performance that's hard to beat. Daiwa Prorex Baitcasting Rods cater for UK and Scandinavian lure methods often where larger patterns for bigger Pike is the Choice. The Prorex Baitcasting Rod features HVF fibre blanks and offers excellent casting accuracy. Daiwa Prorex AGS Baitcasting Rods offer premium performance and feature AGS Carbon Guides, Nanotechnology, V-Joint and Fuji reel seat. The AGS Baitcaster also features X45 Bias construction and 3DX which dramatically reduces torque, enabling more targeted casts. The Daiwa Prorex XR Baitcasting Rods are easy to transport thanks to their two section construction. 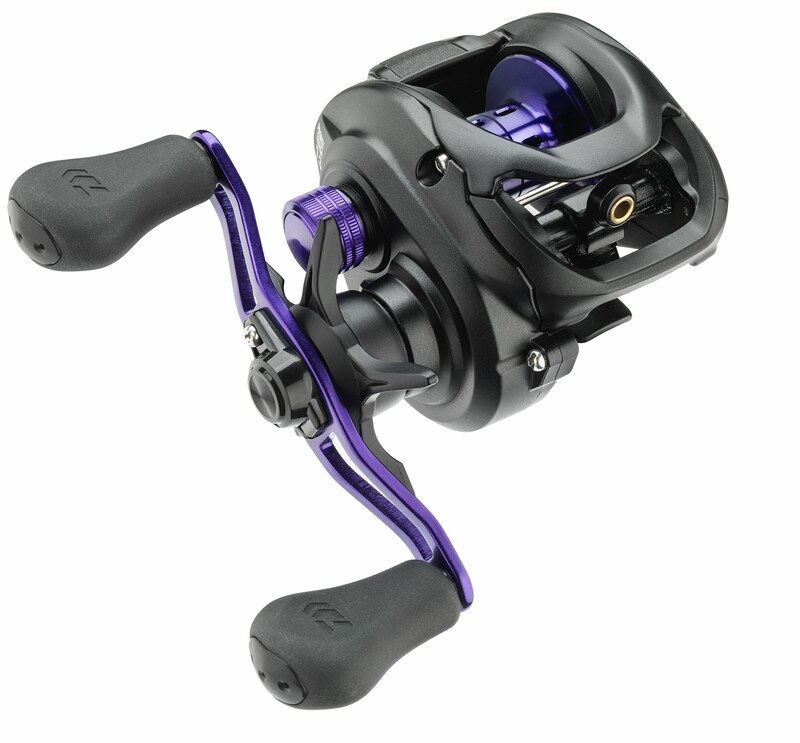 The XR also features HVF Nano Plus, V-Joint and Fuji reel seat. The sensitive tip action of the Daiwa Prorex XR Spinning Rod ensures optimal lure presentation, perfectly buffering lunges and head shakes during the fight, reducing the risk of hook pulls. As you’d expect from Daiwa, the Prorex brand features some stunning new reels. Three sizes of baitcaster all boast line guidance management, Magforce brakes, star drags with a slick mechanism and precision-built aluminium spools. 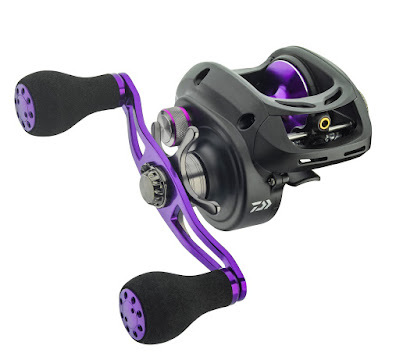 Prorex and Prorex RA front drag spinning reels come in an eye-catching purple and black livery to match the rods and features include Twistbuster 2 line management, Air Bail, Air Rotor, automatic bail return (very handy when constantly casting lures) as well as a Hardbody Z construction that will take all the knocks. 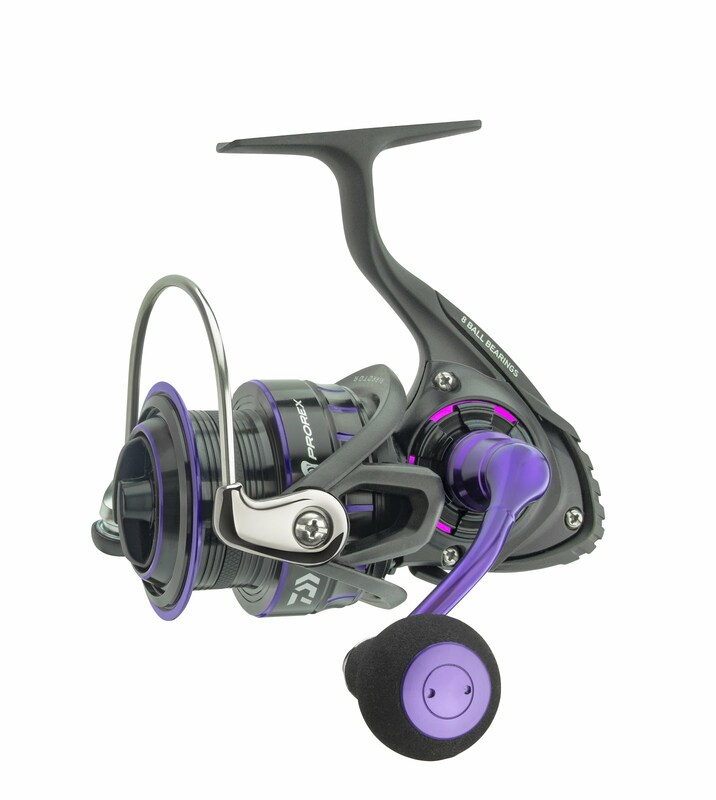 Daiwa Prorex Spinning Reels are designed to deliver high power for their size. They are both large capacity, quick ratio reels featuring an aluminium frame and an ATD carbon drag. Daiwa Prorex Baitcaster Reels. This reel offers an exceptional price/quality ratio and was awarded best new multiplier at EFTTEX 2016. 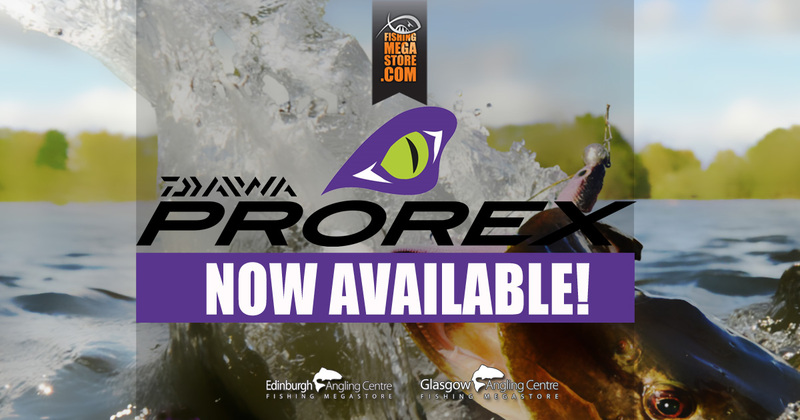 There is no doubt that PROREX is the ideal partner to accompany you in your pursuit of that trophy predator fish. Daiwa Prorex XR Baitcaster Reels. 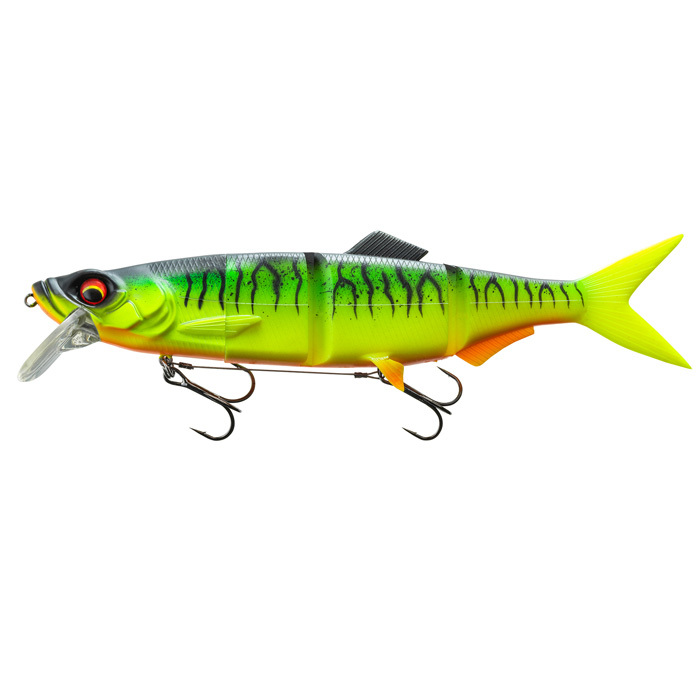 Developed for pursuing big pike, the PROREX XR 300 size baitcaster is powerful! Its large drive gear, all CRBB bearings and 37mm high-capacity spool are totally at home launching and retrieving large specimen lures. 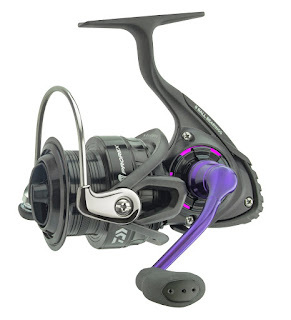 Daiwa Prorex XR Spinning Reels are designed for hunting predators. 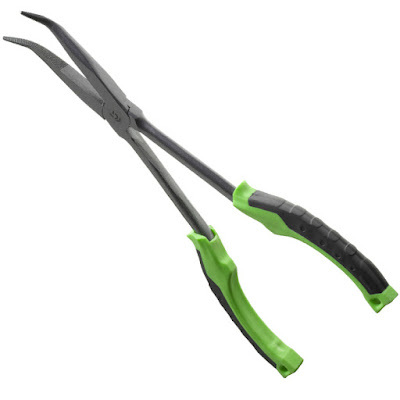 Their powerful mechanism is stable and secure in an aluminium frame and permanently protected by Mag Sealed. The accuracy and precision of DIGIGEAR extend the lifetime of gear meshing accuracy.  When it comes to Lures, Daiwa has created a range of swimbaits, classic shads, mermaid shads and live Trout swimbaits that are set to be very popular on the UK Predator lure fishing scene. Because when it comes to Pike, action and enticement is everything, so this new Prorex lures range offers a diverse range of movement including pulsating fins, line attachment eyelets, 3D print finishing and vibration. 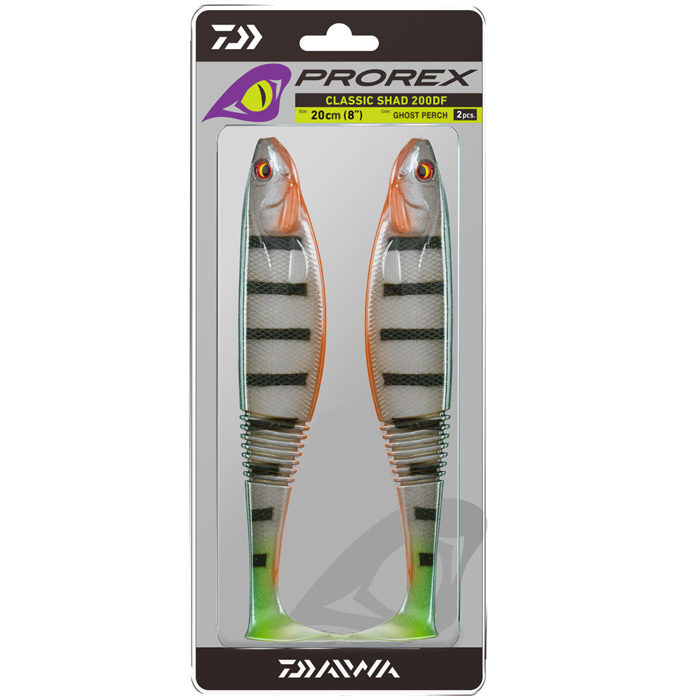 Daiwa Prorex Hybrid Swimbait Lures deliver an outstanding action which resembles the swimming movements of a real fish. 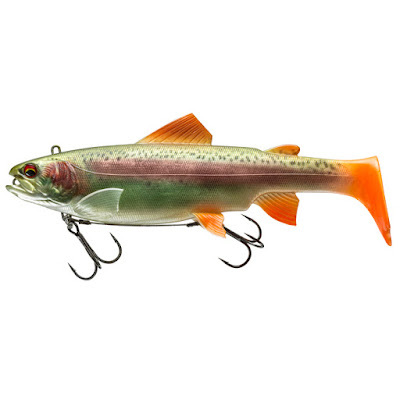 The lure also imitates an injured prey fish due to its slight lateral flanking movements. The goal behind the design of this Daiwa Prorex Live Trout Swimbait Lure is to imitate nature as realistic as possible. At first sight, you will appreciate how deceptively realistic this lure looks. The Daiwa Prorex Classic Shad proved its effectiveness very quickly in tests catching plenty of Pike and Zander right from the beginning. The Daiwa Prorex Mermaid Shad's highlight is the possibility to customise the tail according to your personal preferences. Everything you need to keep yourself organised by the bankside. 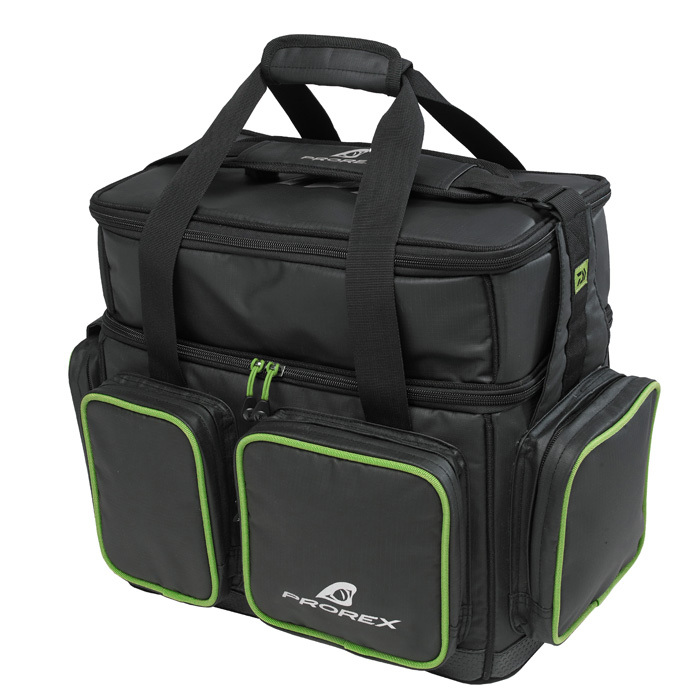 For example, the Daiwa Prorex Lure Bag range covers you for every predator fishing scenario and features water-repellent outer material that resists showers without soaking. 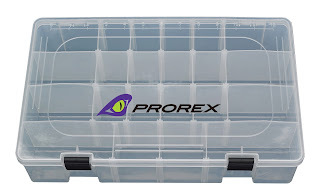 Daiwa Prorex Lure Boxes are ideal for storing and transporting your hard and soft plastic lures along with terminal tackle. Within the Daiwa Prorex Tools range, there is everything you need for safely removing hooks, gripping, crimping and making rigs. Each Prorex tool is excellent quality and features a Teflon coating which reduces the danger of corrosion and prolongs the tool's lifespan. As highlighted, Daiwa's New Prorex range of fishing tackle is set to become very popular in the UK Predator fishing market. 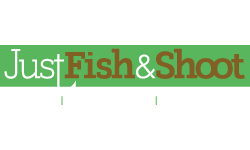 This a highly competitive space with hundreds, if not thousands of Predator fishing lures, rods and reels saturating the market. 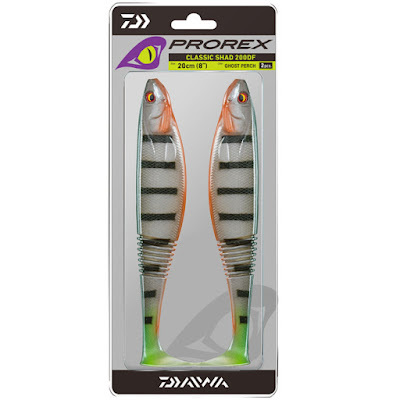 However what you get with Daiwa Prorex is a line of products that have been designed to resonate firmly with Pike, Perch and Zander anglers. Each item is the culmination of many hours out in the field, testing, failing and testing again until everything is perfect.